His commentary and analysis have appeared in the New York Times, the Guardian, Foreign Affairs, CNN, BBC World News, Al Jazeera English, the National Interest, LobeLog and Al-Monitor. 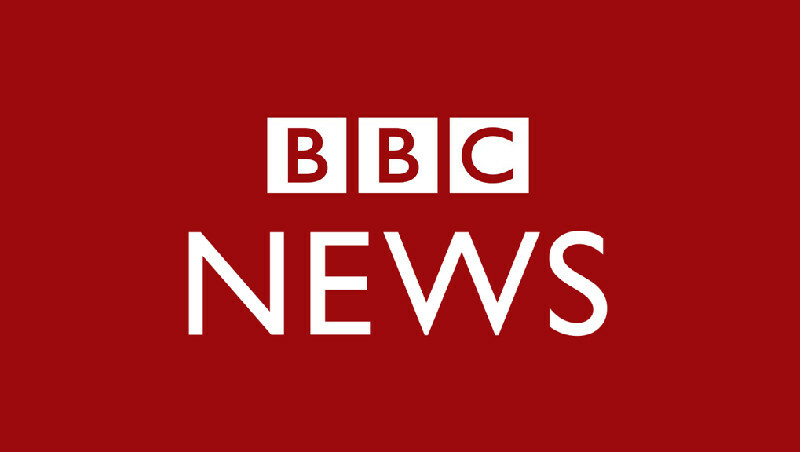 He is also regularly interviewed by leading print, radio and television outlets. Shabani is Iranian-born and educated in Britain. He holds a BA in International Relations and a MSc in Middle East Politics. 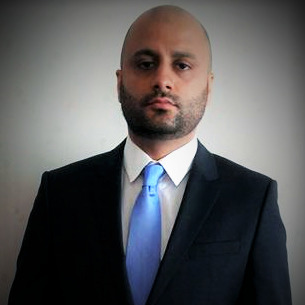 He is currently a Doctoral Researcher at SOAS, University of London where he focuses on Iranian foreign policy. He has extensive experience in Iran, where he previously worked with both media and policy. He was Editor of the Iranian Review of Foreign Affairs, Iran's premier English-language foreign policy journal, published by the Institute for Strategic Research Journals. He has also conducted research at Iran's leading think tank, the Center for Strategic Research and worked with the Institute for Political and International Studies' English-language academic journal, Iranian Journal of International Affairs. 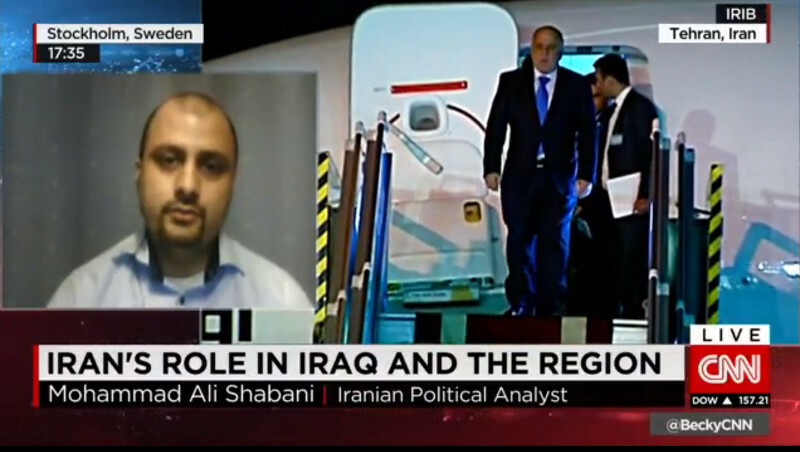 Shabani has spent time in the Arab world as well, including Egypt, where he conducted research at the prestigious Al-Ahram Center for Political & Strategic Studies. He is fluent in Persian, English and Swedish, and has knowledge of Arabic, Dari, French and Spanish. Mohammad Ali Shabani’s work on Middle Eastern affairs has won several awards. He has also been distinguished as an important voice on Iran by leading outlets such as the Economist [‘What to read on Iran’] and Foreign Affairs [‘Experts weigh in on whether Congress should approve Iran deal’]. Mr. Shabani’s commentary has been published in the New York Times [NY Edition 1, 2 / International Edition 3, 4], the Guardian [1, 2], Al Jazeera English, the National Interest [1, 2, 3, 4], Politico, LobeLog [1, 2, 3] and Al-Monitor [column archive]. He is also frequently interviewed by leading media outlets such as the Washington Post [1, 2, 3, 4, 5, 6, 7, 8, 9, 10, 11, 12], Reuters [1, 2, 3, 4, 5, 6, 7], Agence France Press [1, 2], the Economist, Bloomberg, the Christian Science Monitor [1, 2, 3, 4, 5], the New York Times [1, 2, 3, 4, 5] and the Guardian [1, 2, 3]. Noted samples of his analysis include his take on the objectives of Iran’s “Dignity Diplomacy” for Foreign Affairs, his groundbreaking warning of the impact of sanctions on Iranian medicine imports for Al Jazeera English, and early prediction of the low chances of a nuclear deal prior to Iran’s 2013 presidential election for Lobelog. 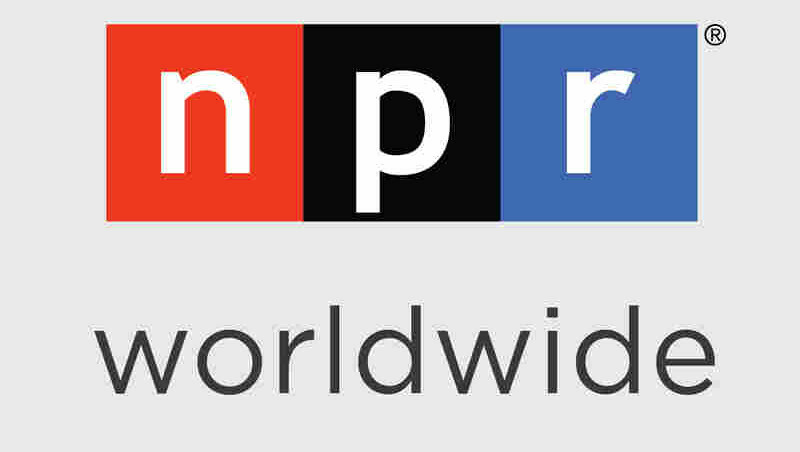 For samples of radio appearances, see his interview with National Public Radio on how Iranian presidential candidates were jockeying for position in the 2013 elections, and also his take on BBC Newshour on whether there is an Iranian-Saudi proxy war in Yemen. 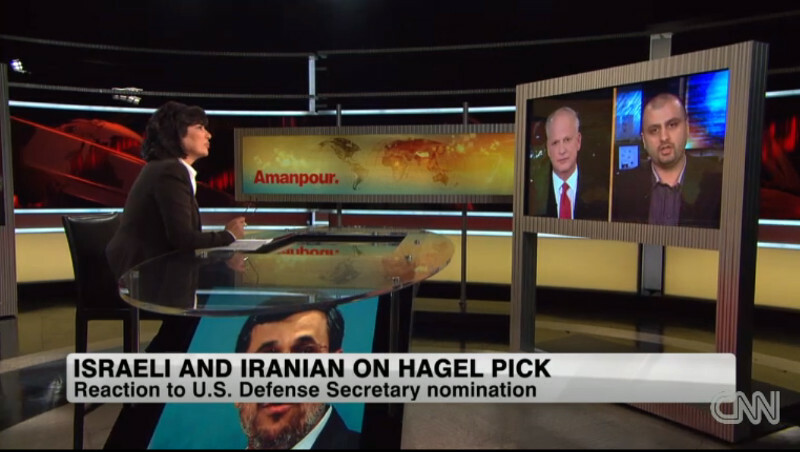 Among noted TV appearances are his interview from Vienna with Becky Anderson’s “Connect the World” on the nuclear negotiations between Iran and six world powers, discussion from London on the appointment of then US Secretary of Defense Hagel on Christiane Amanpour’s flagship show Amanpour, and reflection from the ground in Tehran on some of the effects of Western sanctions with Reza Sayah on CNN. Mr. Shabani has also authored extended analysis on Middle Eastern affairs for leading think tanks such as the European Council on Foreign Relations [‘Iran: Strategist or Sectarian?’], Casa Arabe [‘Iraq at a crossroads’] and Center for Applied Research in Partnership with the Orient [‘Making sense of Iran’s Iraq policy’]. He is frequently invited to speak and present his work at numerous workshops and conferences, including events organized by prominent institutions such as the International Institute for Strategic Studies [video] [UK/Turkey], European Council on Foreign Relations [UK/Belgium], Chatham House [UK], Toledo International Center for Peace [Spain], Pugwash Conferences on Science and World Affairs [Japan], European Iran Research Group [Belgium], the University of Beijing [China], Mohammed V University [Morocco], and Casa Arabe [Spain].